Let’s find out the climate of Burgundy. It has the oceanic climate. Sometimes the climate is Burgundy is billed as the half continent climate because the oceanic climate has the continental influence. The legislative assembly is considered as the regional council. It is located in Dijon which also serves as the capital city in Burgundy. The Socialist François Patriat is the chairman of the council since 2004. 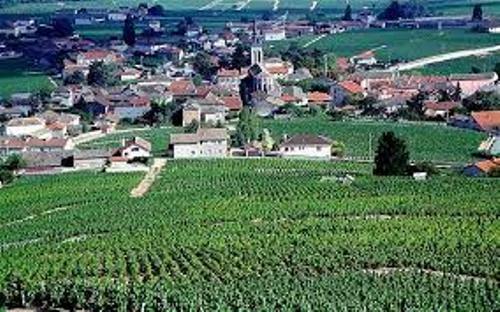 If we talk about Burgundy, we should never forget with the wine production in this region. In France, Burgundy is called as the major wine producer. The white and red wines are produced in Burgundy France. The main grape varieties to create the wine include Pinot Blanc, Chardonnay grapes, and Pinot noir, Sauvignon Blanc, Gamay and Aligote. There is no need to wonder that the wines produced in the Burgundy are the most expensive ones in the world. The wine is produced in small quantity to make sure that it has the best taste and quality. 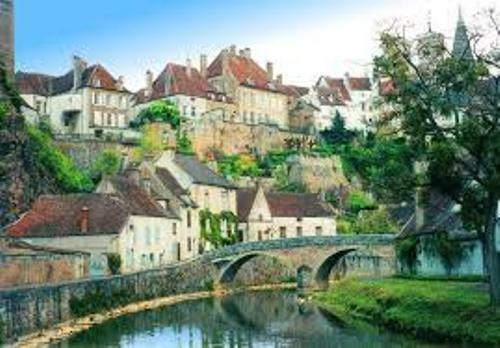 If you are interested to visit Burgundy France, don’t forget to check the interesting cultural sites such as Vézelay Abbey, l’Arboretum de Pézanin and La roche de Solutré. Don’t forget to taste the famous local cuisines in Burgundy such as Époisses de Bourgogne cheese, beef bourguignon, and coq au vin. Find out facts about Armagh here. The Celts and Romans had inhabited the region of Burgundy in the past. 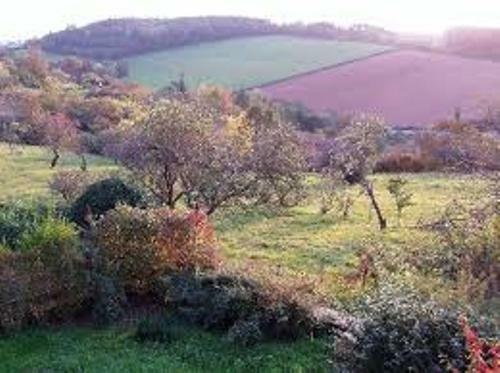 The kingdom was established in 4th century by the Romans and Burgundians. In 6th century, Franks was another Germanic tribe who conquered the Burgundian kingdom. The Frankish Empire’s dissolution led into the establishment of the modern existence of Burgundy. Get facts about Brooklyn here. There are several monasteries and churches located in Burgundy during the middle ages. Those include Vézelay, Cîteaux and Cluny. 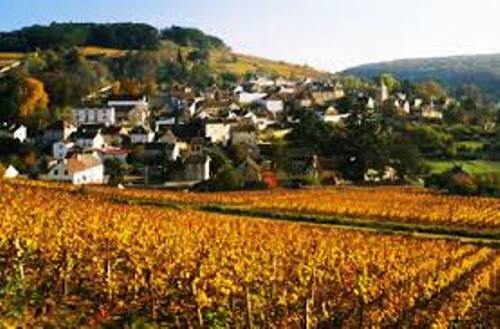 What do you think on facts about Burgundy France?